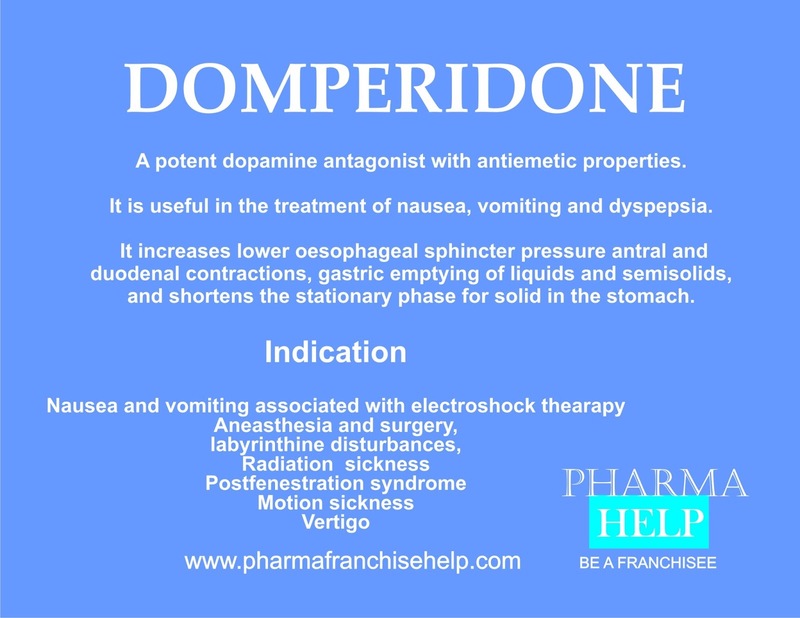 A potent dopamine antagonist with antiemetic properties. It is useful in the treatment of nausea, vomiting and dyspepsia. It increases lower oesophageal sphincter pressure antral and duodenal contractions, gastric emptying of liquids and semisolids, and shortens the stationary phase for solid in the stomach.